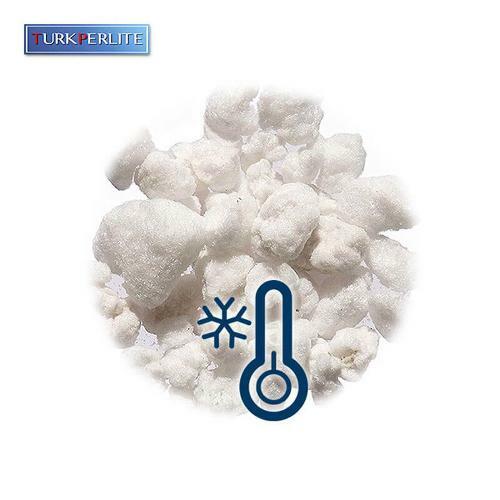 It is used as bleaching agent for wash-out in the textile sector. 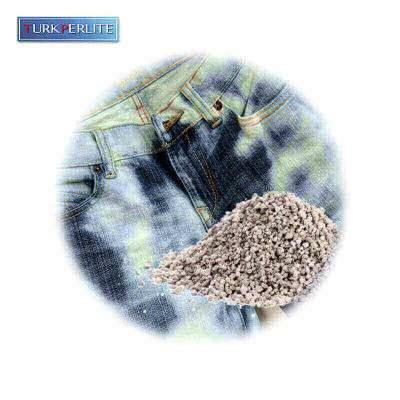 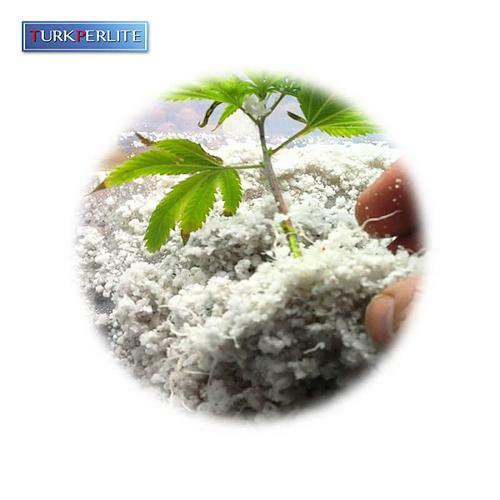 It has no harmful effect on health as it is a sterile material. 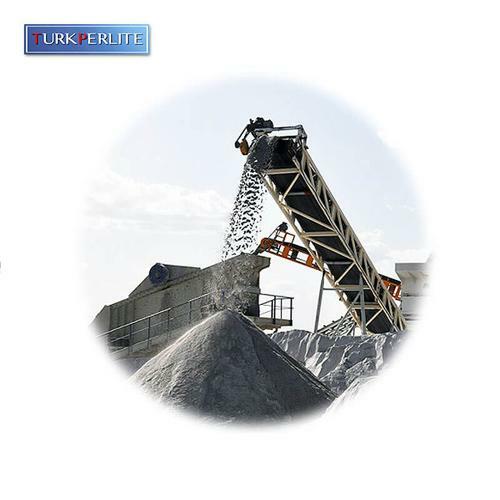 Perlite does not wear out the applied product or cause blockage in machines, and it offers ease of use as it is lightweight.